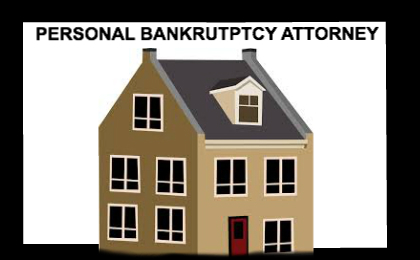 What can a Phoenix chapter 7 bankruptcy do for you? Contacting Phoenix Bankruptcy Lawyers is a step in the right direction if you are needing more information and options regarding your debt issues. 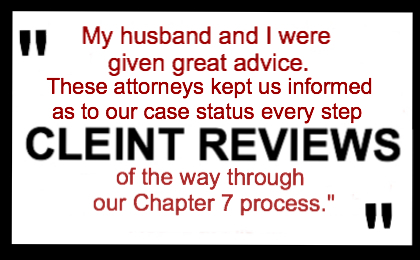 We visit with many clients in Phoenix who question the right time to file Chapter (Ch.) 7 bankruptcy protection. If you are struggling to make ends meet and get ahead on overwhelming debt, no matter what strategies you try to get your debt under control, it is time to contact Phoenix Bankruptcy Lawyers. If you literally want to hide from your phone because of the non-stop calls from creditors about your debt, it is time to call Phoenix Bankruptcy Lawyers. Despite your best efforts to manage your debt and you become worried about wage garnishment or having your accounts levied, it’s time to call Phoenix Bankruptcy Lawyers to find out how filing Ch. 7 bankruptcy can help you. Understand the difference between filing Ch. 7 and a Ch. 13 bankruptcy in Arizona with Phoenix Bankruptcy Attorneys. 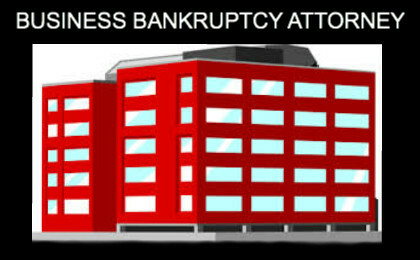 When filing for bankruptcy, you want the best attorney with experience to guide you through the process. 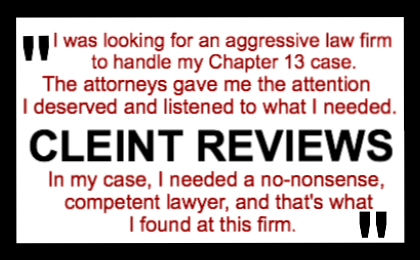 Give Phoenix Bankruptcy Attorneys a call today at (480) 263-1699. Our Arizona Bankruptcy Law firm has experience representing clients in Phoenix and helping people resolve their financial problems. Our team will help you understand your options and provide you with information so that you can decide if a bankruptcy makes sense for your specific needs. Schedule a confidential free case evaluation with an attorney who knows the Arizona Bankruptcy law. Our attorneys are experts in the Arizona bankruptcy process, and we will let you how and if a Ch. 7 bankruptcy will be beneficial for your particular financial situation. 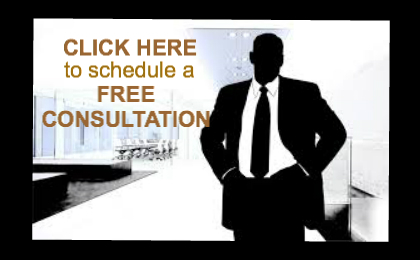 Contact us today for a free initial consultation. 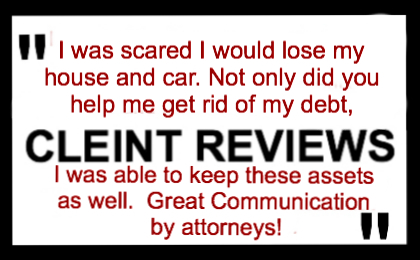 Call (602) 509-0955 to get out of debt.